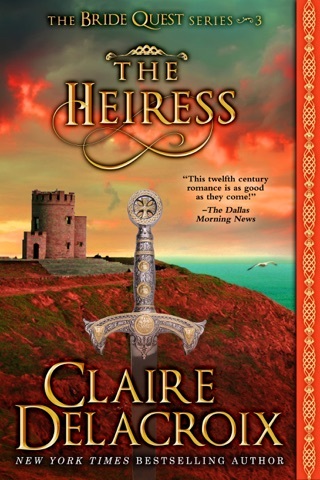 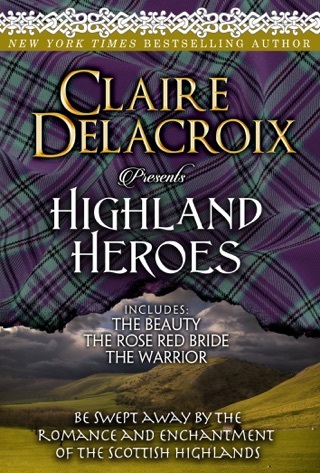 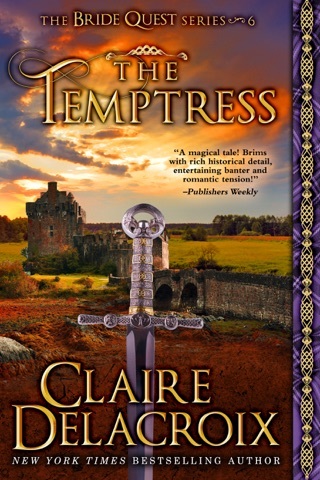 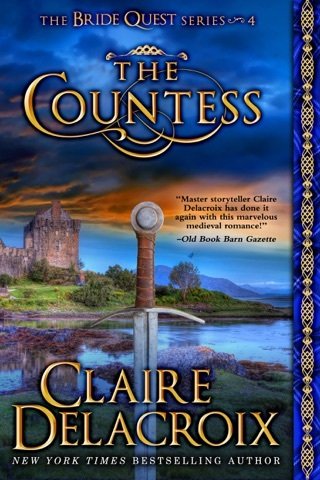 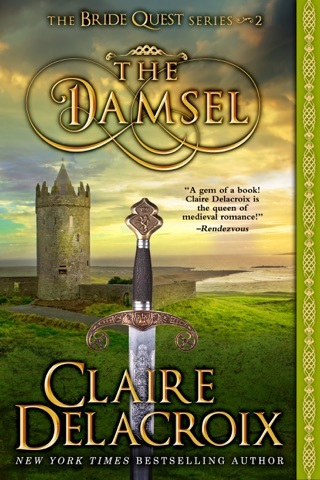 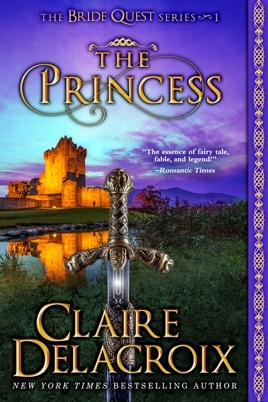 Princess Brianna of Tullymullagh is determined to marry only for love—until her father’s holding is conquered and the king decrees that she must wed one of the victor’s sons. 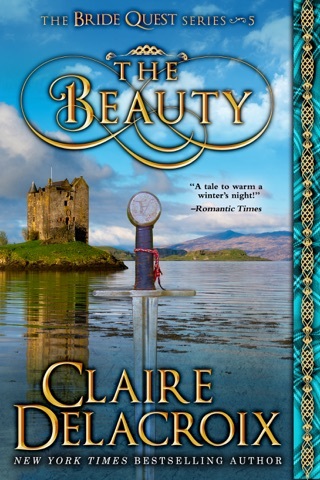 Thinking she can outwit this condition, Brianna issues a challenge: the son who brings her a gift that makes her laugh will win her hand. 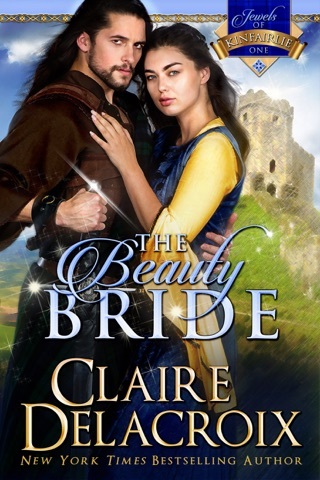 Thus begins the Bride Quest of the three brothers Fitzgavin. 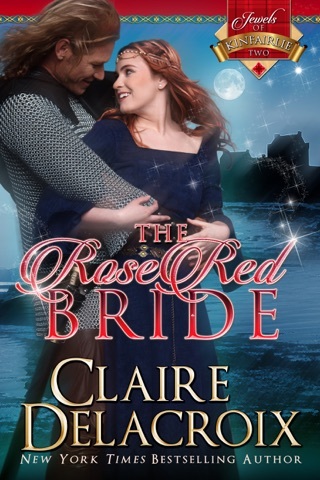 Burke and Rowan, knights both, ride out on Brianna’s quest, each intent upon triumph. 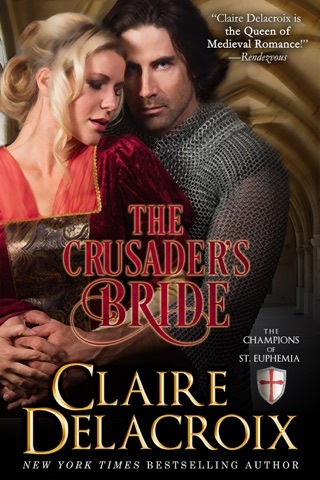 Only Luc refuses to participate, for he knows that a princess had no place in the life of a battle-weary warrior like himself. 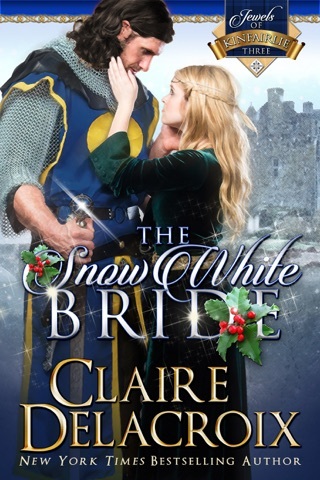 Brianna is not inclined to accept his refusal—she tempts him and awakens his slumbering senses with her alluring beauty and her sweet kisses. 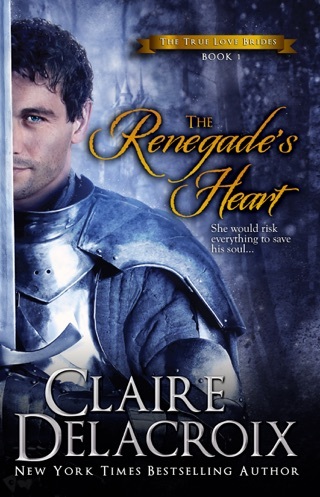 Luc has sworn to lay down his sword forever—until he is the sole one who can defend the fair maiden who has claimed his shielded heart.